360° Degree Dusty Pink Logo Hat tour. 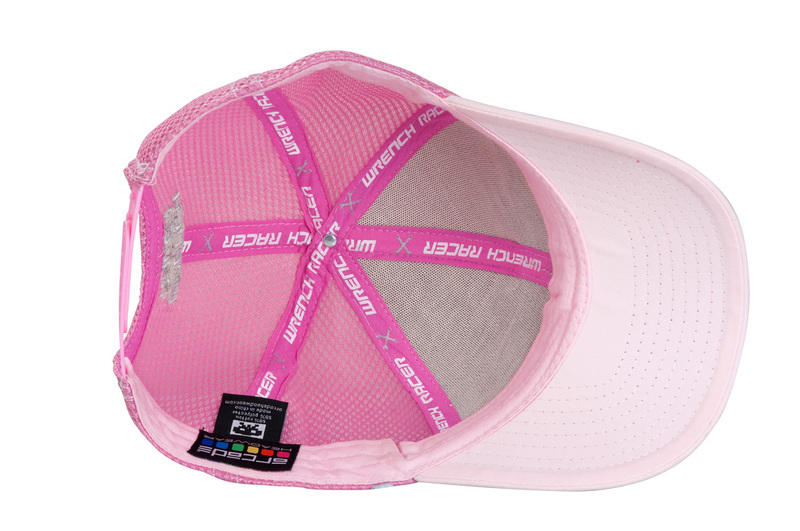 360° Degree Dusty Pink Wrench Racer Logo Snap-Back Hat Tour. 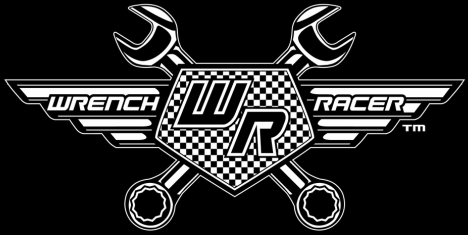 Wrench Racer's Dusty Pink Logo curved peak Snap-Back hat comes in 1 size as it has a fully adjustable plastic rear snap-lock closure to allow for pony tails to poke through. Our hats are made form the higest quality materials and are designed with style and comfort in mind. The front panels are cotton twill while the back panels are made from a soft polyester woven mesh, which allows ventilation and stretches for a comfortable fit.